Reduce costs. Improve mobility. Work smarter. 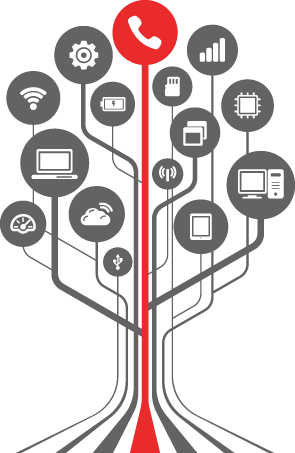 Open Tier Systems’ Voice Services will transform how you communicate. Powerful calling and mobility features enable employees and entire organizations to streamline how they communicate – in and out of the office. 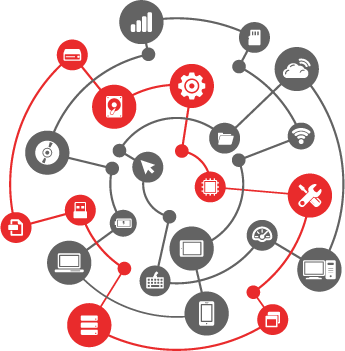 Reduce complexity, increase productivity and cut costs with Open Tier Systems’ Voice Services. 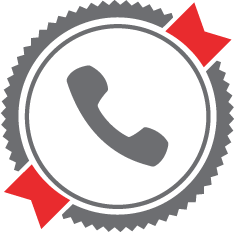 Your calls will never be the same with Open Tier Systems’ Voice Services. Experience crisp, clear high definition audio, reliable uptime and superior quality of service. 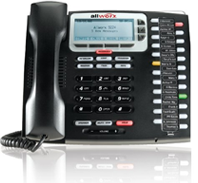 We’ll help you dramatically increase call quality while significantly reducing costs. Quick Installation. Premium Service & Support. Our premium support makes everything easy – from installation to day-to-day use. 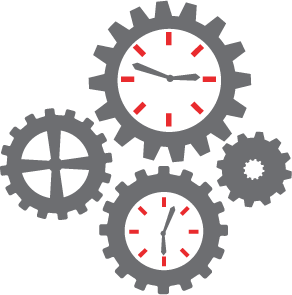 Open Tier Systems’ Voice Services will save you time and money while improving productivity and mobility. Transform how you communicate. Open Tier Systems’ Voice Services unlock the full potential of your phone system with advanced call analytics. 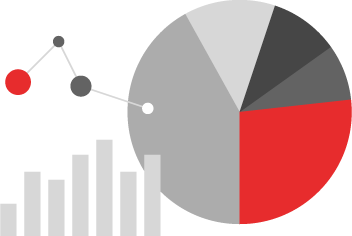 Our reporting and analytics tools, will help you measure call volumes, report on call times and even gauge the efficiency of marketing programs. 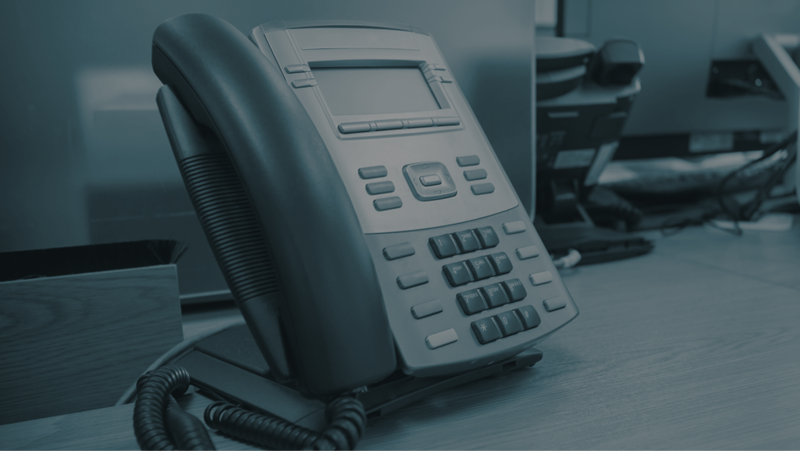 All of our VoIP phones are fully supported by our in-house experts, SIP compliant and work in conjunction with most of the popular VoIP Phone Systems on the market. Get your new voice system from Open Tier Systems and get quality, features, and cost savings . 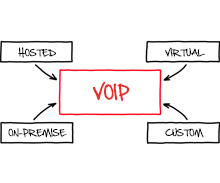 Open Tier Systems offers a variety of Voice Services suited to your unique business needs including Hosted, Managed, and On-premise Voice solutions, as well as Custom Voice System Solutions. See what Open Tier Systems can do for you! Contact Josh Findlay today at 484.535.3600.